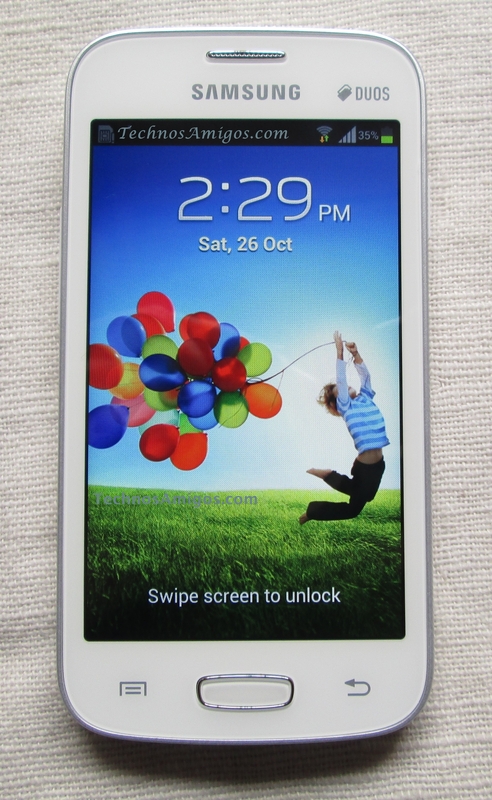 We listed out Best Samsung Android phones priced between Rs 15,000 to Rs 5,000 and get value for money. Yesterday Nokia, today Samsung. The trends in smartphones keeps changing.Most of the smartphones sold in India are capped between Rs 15,000 to Rs 5,000. This is the price range which generates sales in volumes for manufacturers. 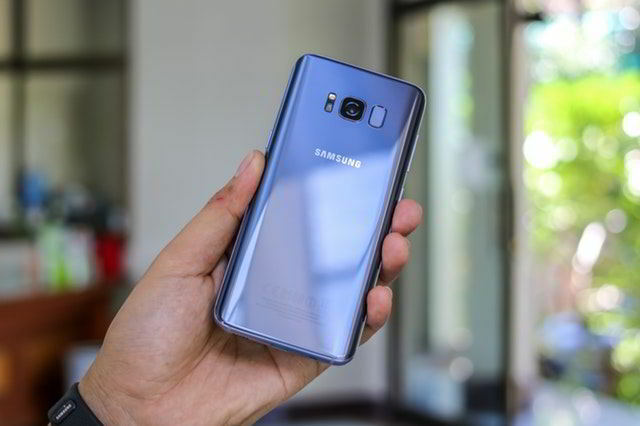 Listed here are the best Samsung Android powered smartphones falling in the price segment between Rs 5,000 to Rs 15,000. 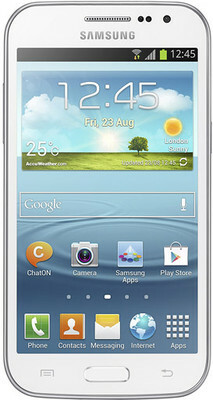 If limited in budget and wants to go with Samsung Android phone, then pick out Galaxy Star phone the best in the budget. 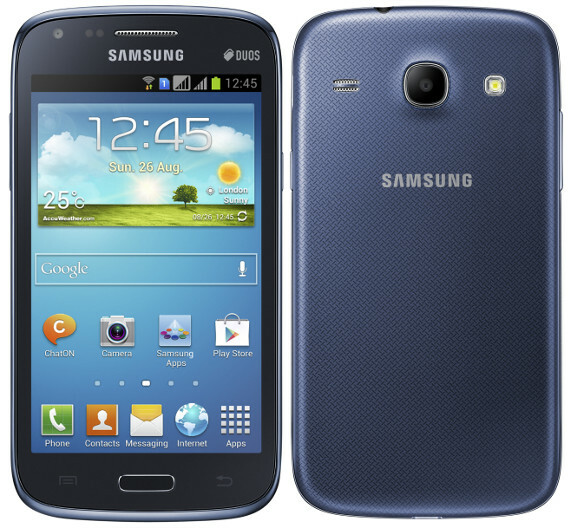 Galaxy Star is the cheapest Samsung Android phone available in the world and in India, it’s priced at Rs 4700 only. If you raise your budget just a little by Rs 2,000 more to Rs 8,000 then better go with Galaxy Trend (also available in Dual SIM) to perfectly fit in your range. 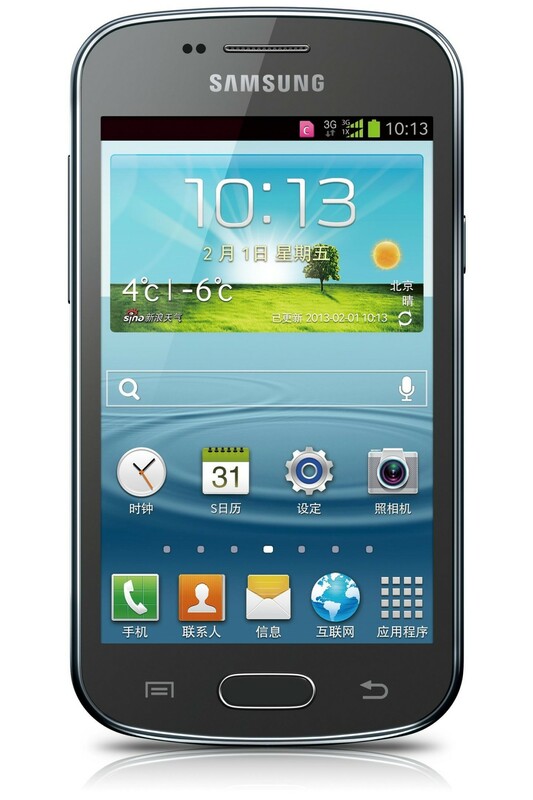 This device beats Galaxy Music Duos and Galaxy Y Duos and Galaxy Young phone. 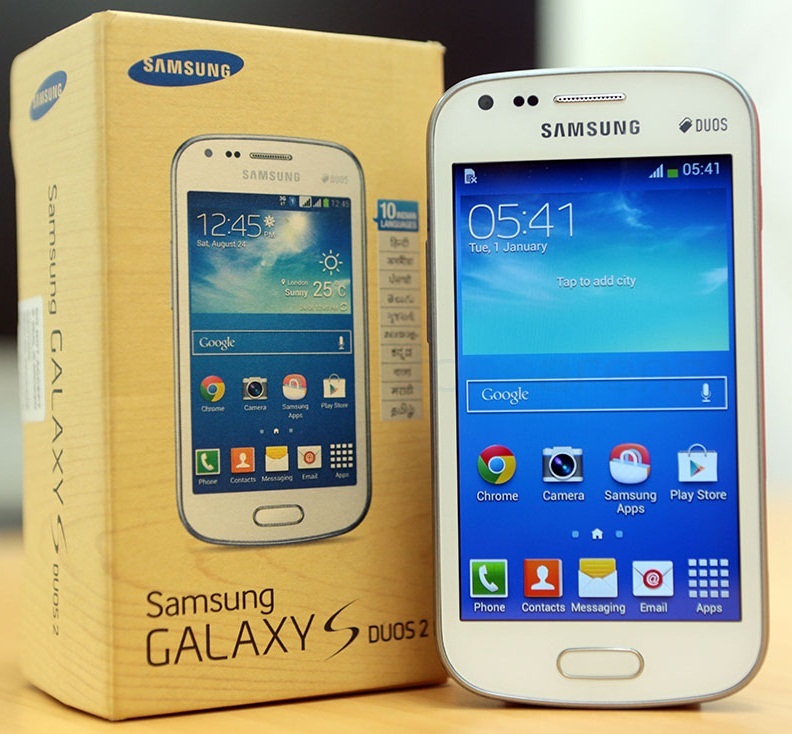 And for those who have budget of Rs 10,000 in their mind, we would suggest them to invest a little more and go with latest launched Galaxy S Duos 2 S7582 phone. It’s priced at Rs 8099 in India. And if you have a budget of Rs 12,000 in your mind and wanted to just look out for Samsung phones, then go with Galaxy Core phone which comes with 4.3 inch display, dual core processor and 5 mega pixel camera. It’s priced at Rs 11,999. And at Rs 15,000 you will be proud to own Galaxy Grand Quattro powered with seamless quad-core processor on top of 4.7 inch display. It’s priced at Rs 12,500 to Rs 13,000.